Children were beaming after their performances 🙂 Taking enrolment applications now for the academic year 2017/2018 at our 3 locations: Centrepoint D12, Terenure D6, Cabinteely D18. Call Agnes on 01 4097373 or email school@pianosplus.ie, or go to www.pianosplusschool.ie for for further information, brochure and application forms. In association with DIT Conservatory of Music and Drama. Pianos Plus School is a feeder school for the DIT Conservatory of Music and Drama. 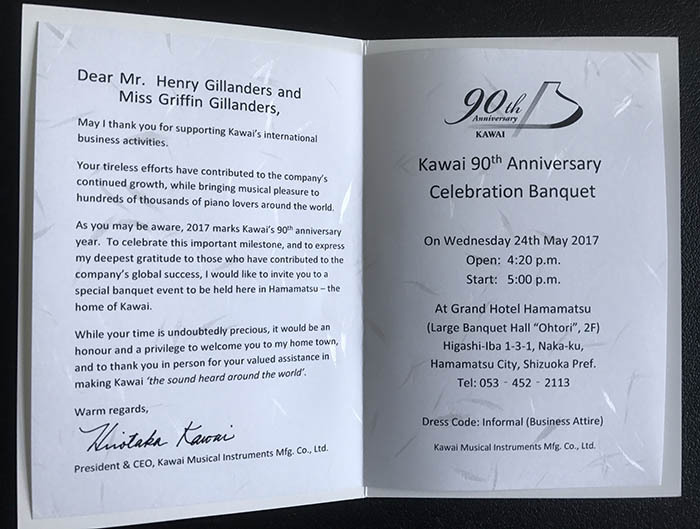 We are Celebrating 90 years of KAWAI pianos! 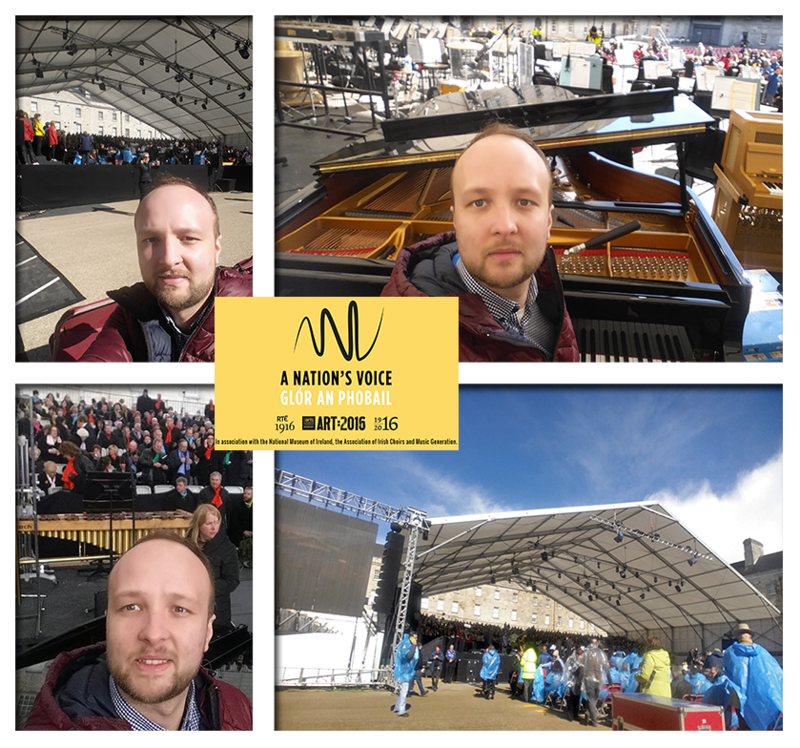 Jakub Brawata piano tuner and technician prepares our Steinway model 'B' for the 'A Nation's Voice' concert at Collins Barracks on Sunday 27th March 2016.